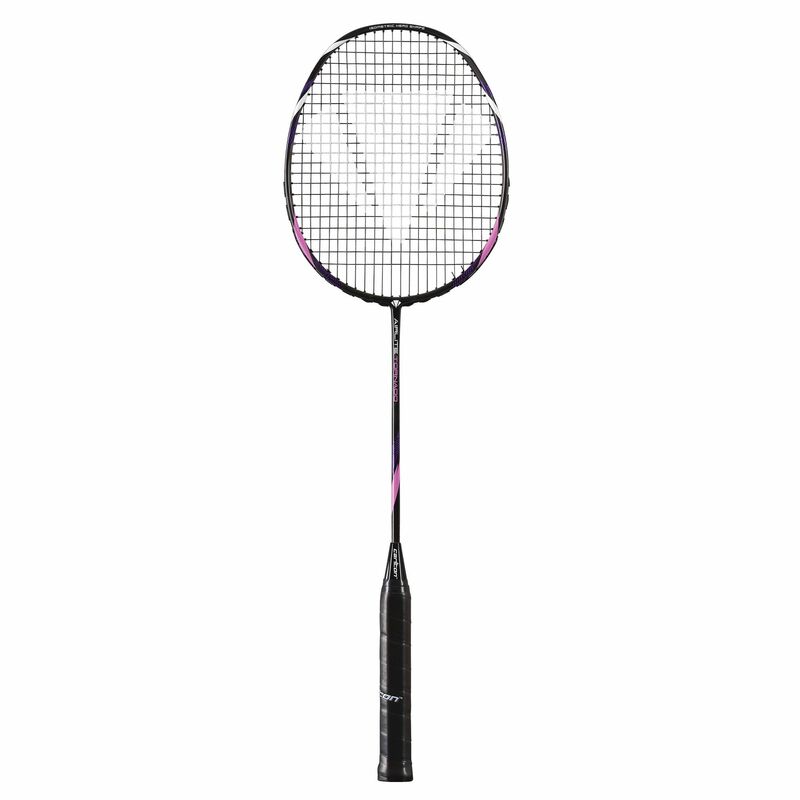 The Carlton Air Lite Tornado weighs 84g (2.9oz), is 26.6" (675mm) long and offers a head heavy balance ensuring more stability, power and spin. The Japanese HM Carbon guarantees excellent frame response and stability, while the Pro V12 grommets allow for greater string movement and increased power across the hitting zone. The Air Lite Tornado has an isometric head shape to provide supreme accuracy even on off-centre hits and is perfect for both offensive and defensive minded players. It is supplied with a full racket cover. 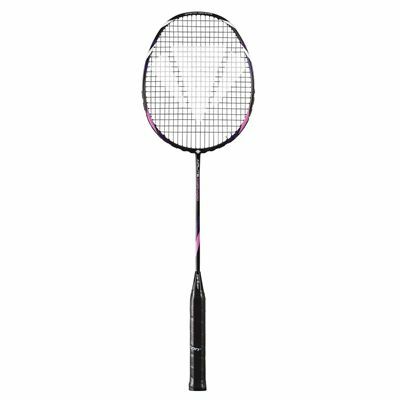 for submitting product review about Carlton Air Lite Tornado Badminton Racket.